We believe it should be as easy as possible to find the replacement parts you need for your SWD swing gate operator. 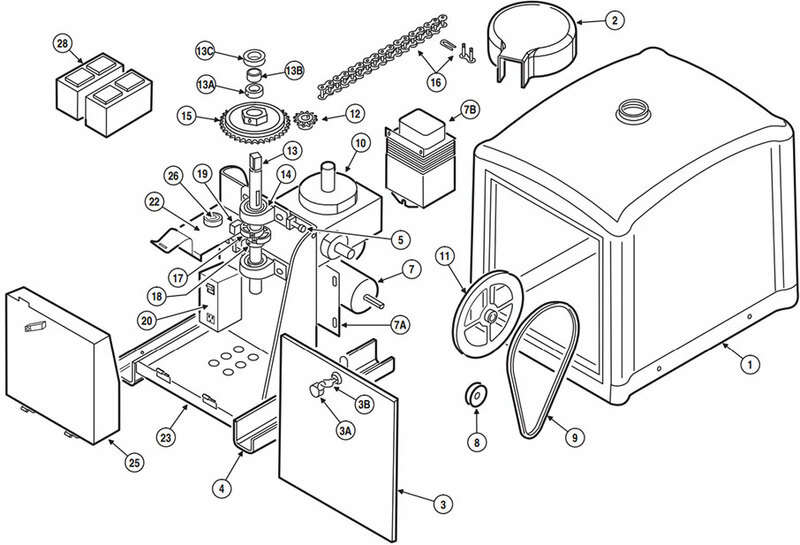 Below you'll find a parts diagram as well as links to every available replacement part. We also have a similar page available for SWD gate arm replacement parts as well a Linear part finder for every other gate operator.